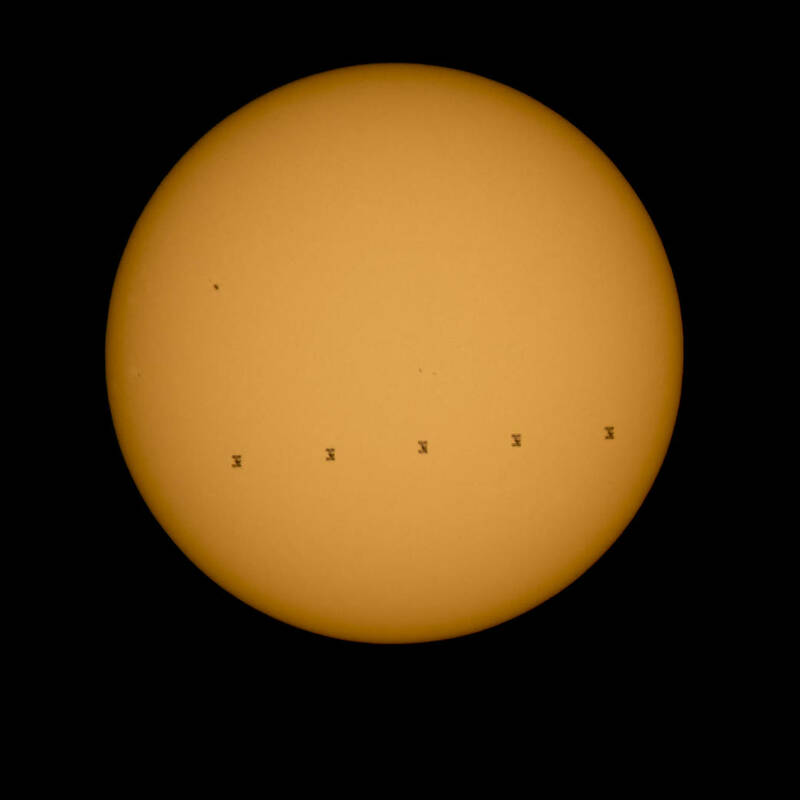 “International Space Station Transits the Sun.”. [Online]. via : NASA.GOV 2015.